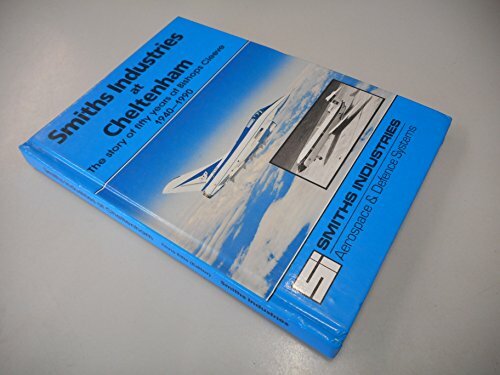 SMITHS INDUSTRIES AT CHELTENHAM: THE STORY OF FIFTY YEARS AT BISHOPS CLEEVE 1940-1990 by Ellis, Chris: Smiths Industries 9780904811186 Hardcover - Easton's Books, Inc.
Easton's Books was established in 1976 and is family owned and operated. We specialize in top-quality used books in a variety catagories. Our open store is located at 701 South 1st Street in downtown Mount Vernon and the phone number is (360) 336-2066. Address: Mount Vernon, WA, U.S.A.